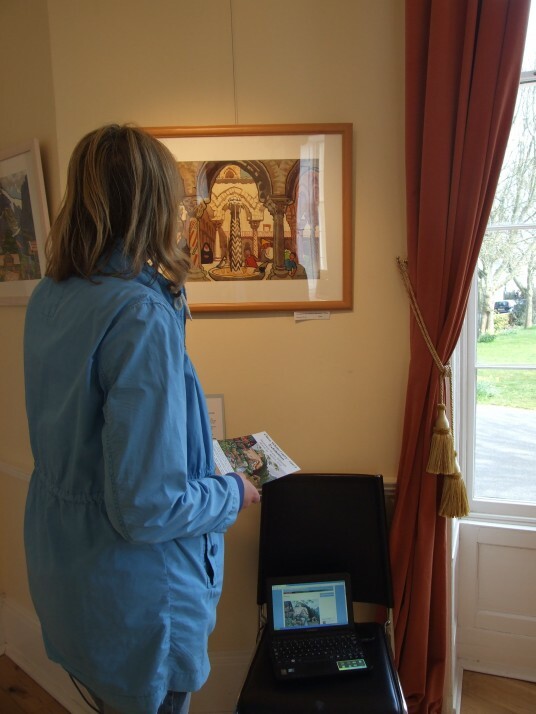 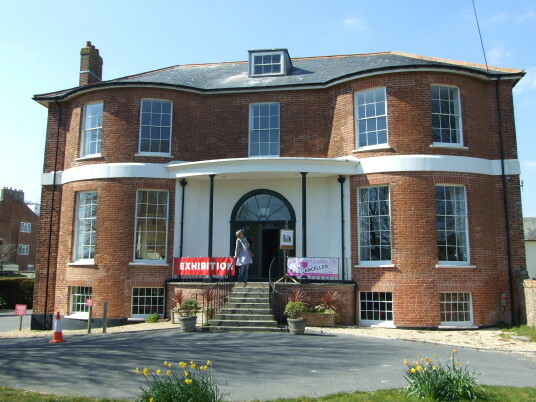 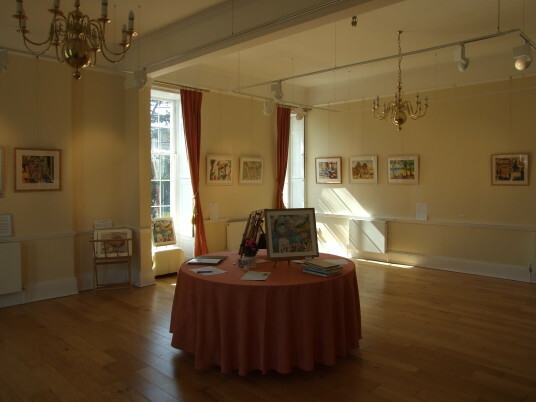 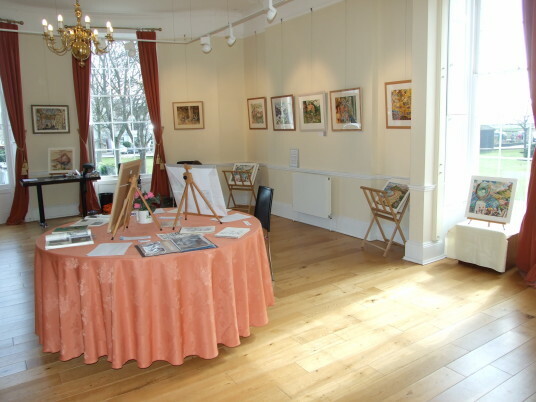 The Clare White exhibition in Devon over Easter was a great success (March 29th to April 6th). 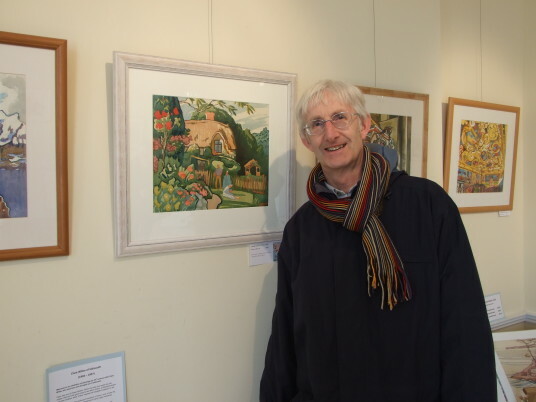 Scores of people came along to see the paintings, leaf through the artist’s sketchbooks and find out more about the Sidmouth born artist. 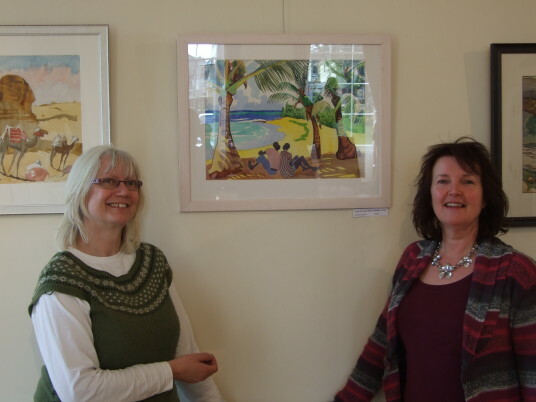 Sales were healthy and we made a host of new friends who were smitten with Clare’s vivid scenes of international travel, as well as meeting people who already own one of her pictures and who shared their memories of meeting her in St Ives in the 1980s.